This is the best time to think about ways to make money. Why? Because with the summer months ending and september around the corner people start spending more now then they do for the summer months. Now is a good time to get some of that fall money for your business. 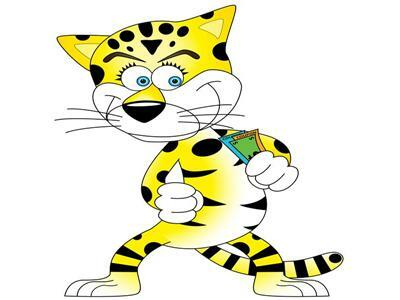 So today on the Cheap Cheetah Monmey Show it's all about making more money.